First of all, what is internet? In simple terms, internet is a network of networks which is supported by several internet protocols for reliable transmission of information from one node( computer ) to another node. 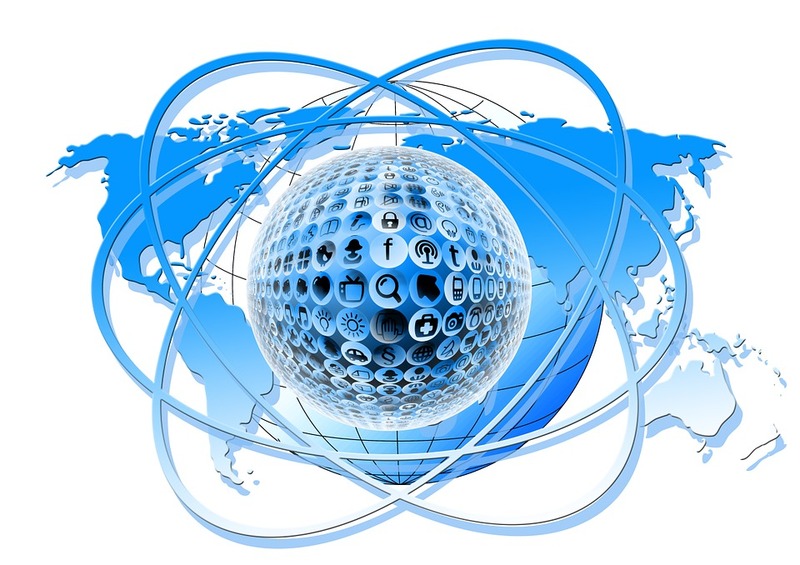 The Internet is a global system of interconnection between computers that use Internet protocol suite like TCP/IP for connecting devices worldwide. Growth in the development of electronic computers and the concept of Wide Area Network Initiated. The federal government of United States commissioned a research work which was to build fault-tolerant, robust and reliable means of communication through computers. Many kinds of research and development in the field of packet switching and TCP/IP protocols have been made. A packet switching network the ARPANET full form "Advanced research project Agency Network "came into the picture, and was the first to implement the TCP/IP protocol suite. The first ever message from one node to other node was sent over the ARPANET. The message was sent from the laboratory of computer science Professor Leonard Kleinrock's at the University of California, Los Angeles (UCLA) to the second network node situated at Stanford Research Institute (SRI). British computer scientist Tim Berners-Lee resulted in the World Wide Web(WWW) during a research at CERN Switzerland. The research consists of linking hypertext documents to an information system, which can be accessed from any node on the network. Internet is made accessible to the public which had a revolutionary impact on the technology, communication and culture which give rise to instant communication through electronic mail, Voice over internet protocol etc. Improvement in internet technology and speed give rise to blogging, discussion forums, online shopping sites and social networking sites. 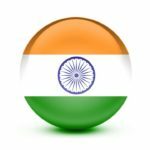 Only 29% of the total population in India have access to the internet which ranks India the 2nd in the list of most number of internet user worldwide. 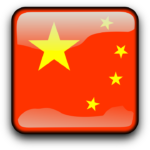 Baidu shares majority of total search engine traffic occur in China which is 76%. 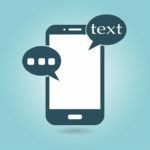 The first commercial text message was sent in December 1992. Today the number of text messages sent and received everyday, exceeds the total population of the planet. How many searches does google handle? Google handles 40000 searches per second, 3.5 billion searches per day, 90 billion searches per month. In 2006 this number was 2.7 Billion per month. Which country has the highest internet speed connection? On an average Bulgaria has the highest average internet speed in the world which is 58.9 Mb/s, followed by Romania 23.5 Mb/s, and Sweden 22.5 Mb/s. Singapore has the highest Average peak connection speed which is 184.5 Mb/s followed by HongKong 129.5 Mb/s, and South Korea 121 Mb/s. Which country has the slowest internet speed? Countries having slowest internet connection in the world are Paraguay, Benin, Congo, Yemen, Gabon and Somalia having average peak connection of about 1.5 Mb/s. How many internet users are there in the world? As of July 2018, world human population grew up to 7.6 Billion out of which 4.1 billion people have used the Internet, which gives us the conclusion that around 54.4% people around the globe have used the internet. Which is the most popular language used across websites? As of June 2018, English is the most popular language which is used across millions of websites for content. 52.4% of total content in the web is written in English, followed by German, Russian, and Spanish. Which country has the maximum internet users by numbers? 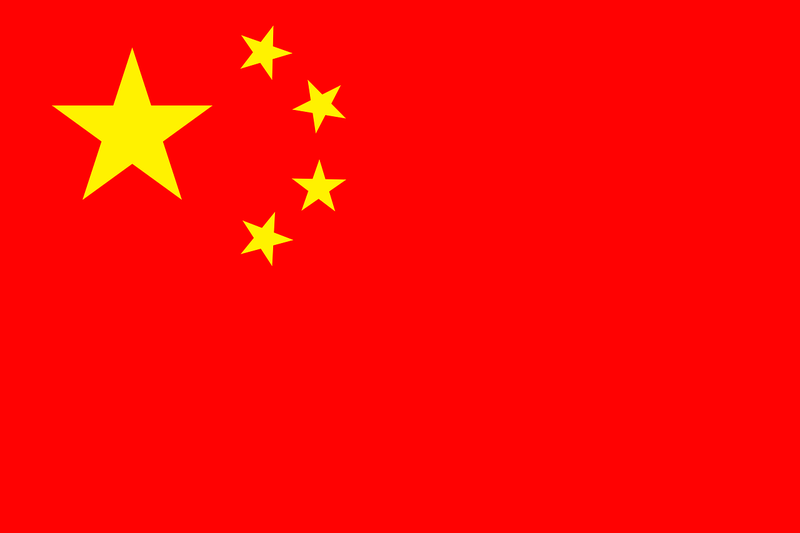 China has the maximum internet users in the world with around 746 million users which accounts for 53% of the total Chinese population followed by India 391 million users, and United States of America 245 million users. In which country most of the people have access to the internet? 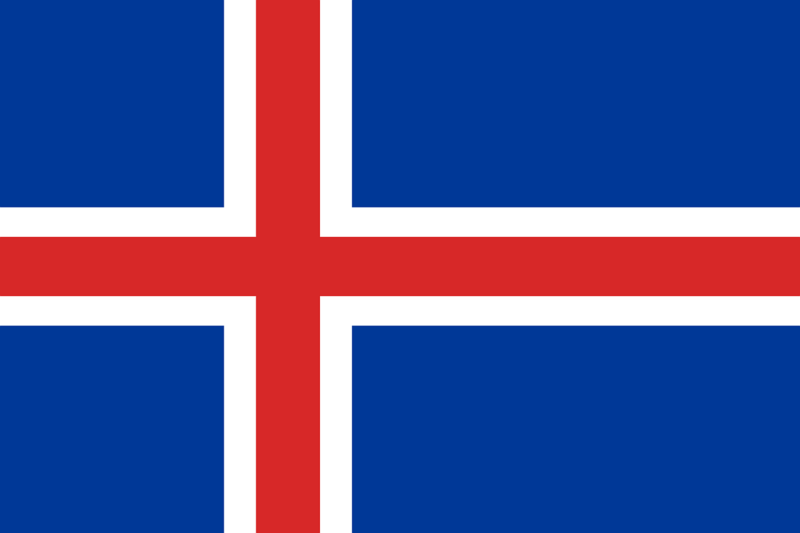 Iceland has the maximum number of internet user in the world by percentage. 98.24% of the total population has access to the internet followed by Liechtenstein 98.09% and Bahrain 98%. 80 000 websites get hacked every single day. If you like our blog then please like and follow us on social media. baidu, bulgaria, google, Iceland, internet, speed. Bookmark.